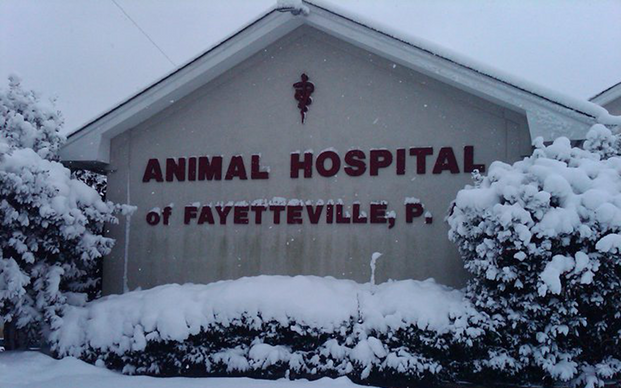 You've reached the home of Animal Hospital of Fayetteville in North Carolina. Animal hospital of Fayetteville welcomes you to our website. We are a full service animal hospital for your small animals and equine companions.